Successful, bright and beautiful trio "Serebro" does not lose popularity for over 10 years. For Russian pop groups - it is almost a phenomenon. And despite the fact that the group cast was changing for several times in the past of time, the girls continue to conquer the Olympus of show business, regularly winning in the categories of prestigious Russian and international awards. Tatiana Morgunova - the youngest and new member of SEREBRO group. Tanya was born in Kazakhstan, on 25 January, 1998. In 2015 she successfully graduated from high school. 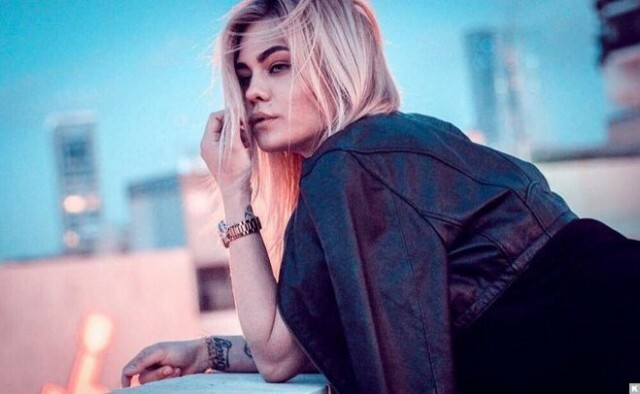 She moved after some time to St. Petersburg, and without losing a long time filed documents in the SPbPU to study at Peter the Great St.Petersburg Polytechnic University on distance learning. In 2016, without any problems was certified coach and got a job working at the local sports center in Kazakhstan. Tatiana also lived for some time in Israel. The girl got on the team of Max Fadeev passing casting, which was conducted on a large scale and lasted for nearly a month, in October / November 2017. Tanya won in it and immediately received congratulations on the victory of the producer and other Serebro members. However, she will join the group only at the beginning of 2018, taking Polina Favorskaya's place. More about the new soloist of SEREBRO and her biography we will know from her first interview. There were 18,000 very talented candidates. The winner is fitness trainer Tatiana Morgunova. 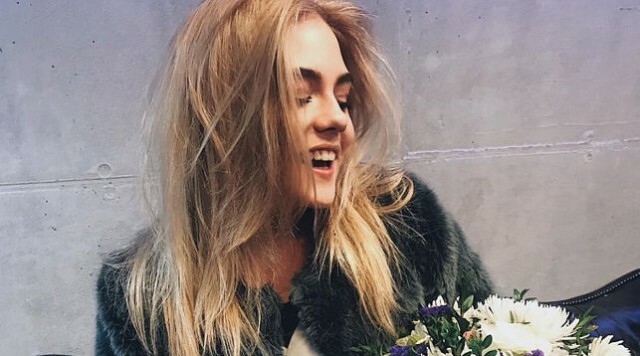 19-year-old Tatiana Morgunova passed all the tests and won the casting. 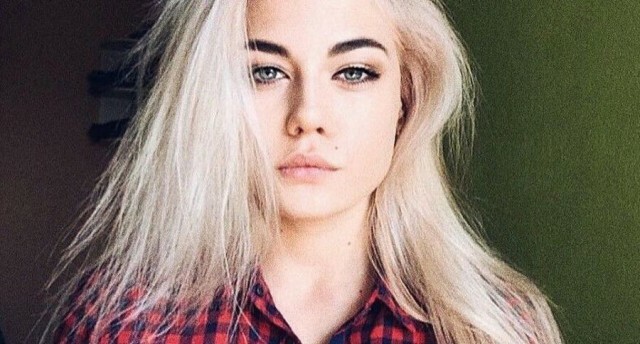 "This was at the end of last week", - said female member of pop group Olga Seryabkina on her page "VKontakte". "We are closing the casting for SEREBRO band member. And this is our new addition. Internally, I know that this is a crazy stage. Tatiana Morgunova, our new lead singer. Welcome to the family". Russian media reported that the participants in the casting passed 6 tests. It was clear from the beginning that the producer and his team are inclined to choose Tanya. Tatiana Morgunova shared her joy on Instagram. "Emotions are running high right now, my thoughts unravel, my eyes are watering! In fact, really want to find the right words, but I can not pull myself together ... I would like for a moment to stop and cry out to the whole world how happy I am. Realize, I realize that this is only the beginning of a great job, the fun stuff still lies ahead.. Thank you everyone who supported and believed in me, I will not let you down. " Tatyana Morgunova is 19 years old, she was born into a family of teachers. Tatiana graduated from high school №25 in Aktobe, worked as a fitness trainer at "Hammer" sports complex. Colleagues saying she's a positive, responsible and sociable girl. - I've known her for a long time, she's well communicated - told the personal trainer of sports center "Hammer" Alexander Efimkov - she was very cheerful and positive girl. After high school, she got into the University in St. Petersburg, then put herself through coaching, started distance learning and came to us to the "Hammer". She is a certified coach, has a very responsible attitude to work. And after workouts loved to sing, record herself on the phone. Then she went back to Peterburg. We knew that she was involved in the casting. We were rooting for her, wrote comments. For the sake of musical career Tatiana left her boyfriend who lived in St. Petersburg. "I haven't seen Tanya for several weeks - says Mark Averyanov, the beloved of the girl. - She went to Moscow, rehearsing a lot. I do not know when she will return to St. Petersburg. But we communicate in social networks. " It should be noted that Tatiana was given time until the end of this year to examine the group's repertoire and rehearse, since January she will actively perform in a Serebro band.